Fortnite’s newest item, which has seen a lot of criticism since being added to Battle Royale this week, is getting a big nerf. 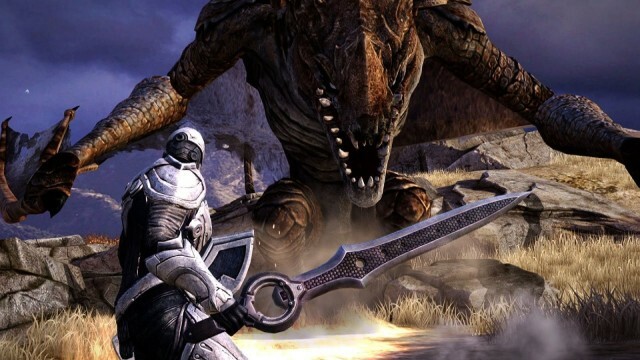 Infinity Blade is back just days after being pulled from the App Store — but not as you might have expected. 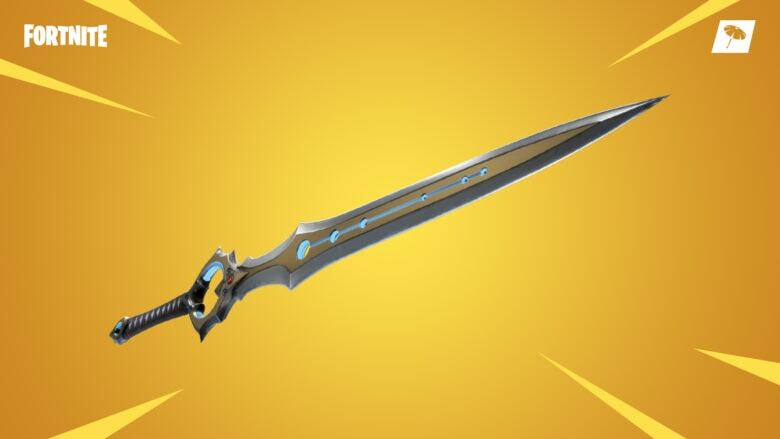 It’s now a crazy sword that can be found inside Fortnite Battle Royale. The limited-time item was added in yesterday’s patch — the first since the introduction of season seven — and it gives a single player a huge advantage in each game. Unsurprisingly, it’s already causing chaos in competitive play. Infinity Blade was special in so many ways. The studio, which is also responsible for hit battle royale game Fortnite, explains that it has “become increasingly difficult” to support the games — but it does hint that Infinity Blade will make a comeback in the future. 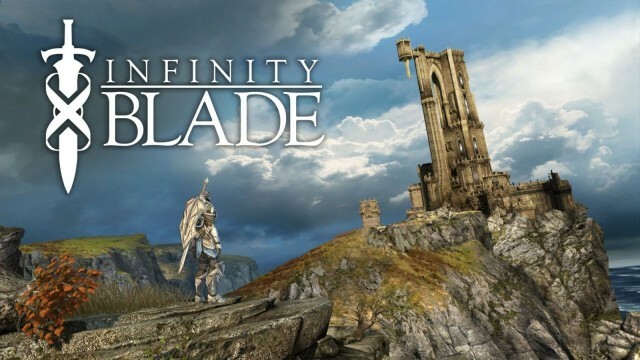 Here’s the bad news: Chair’s Infinity Blade series, which has been one of the biggest showcases of what the iPhone and iPad hardware can do for gaming, is set to end next week. Here’s the good news. Infinity Blade is going out with a bang, with Infinity Blade III getting its fourth and final content update, Kingdom Come. 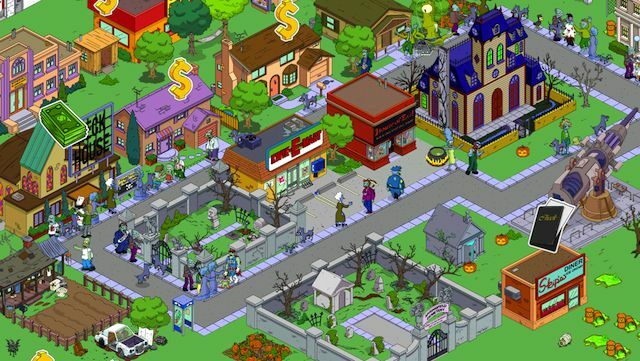 I’m a sucker for two kinds of mobile games: ones featuring improbably cute characters (preferably animals because they are more cuddly) and those that promise to scare the crap out of me. 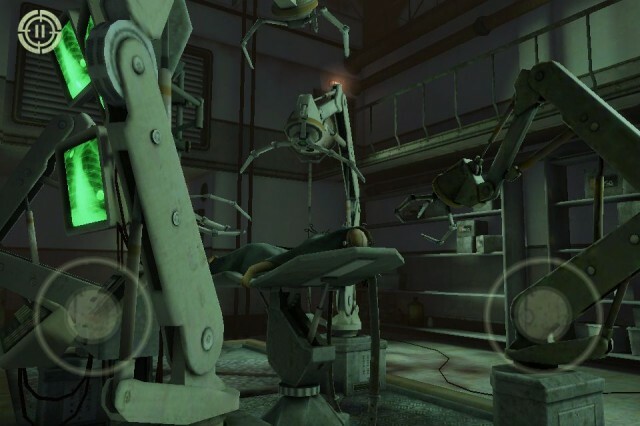 In Fear I Trust, a new horror title by developer Black Wing Foundation, falls under the second category, but this first bit is just the first two chapters of a longer story, so we can’t really write off cuddly animals completely yet. But it’s the story of a person who has survived insane and amoral experiments at the hands of crazy Russian scientists, so I’m not going to hold my breath. 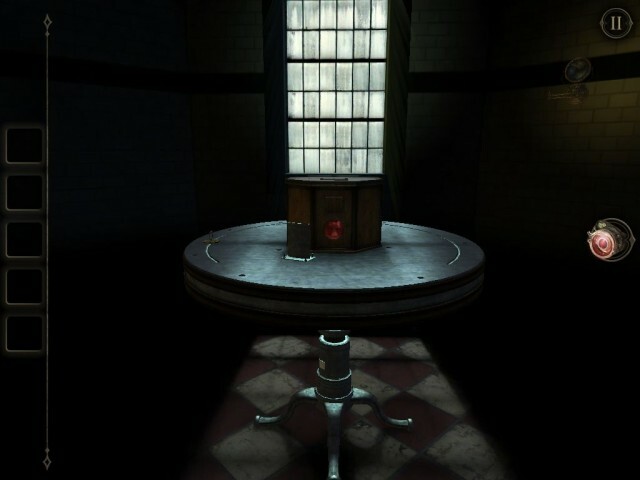 So far, it’s a dark and gloomy experience with more puzzles than frights, but it still has a lot going for it. 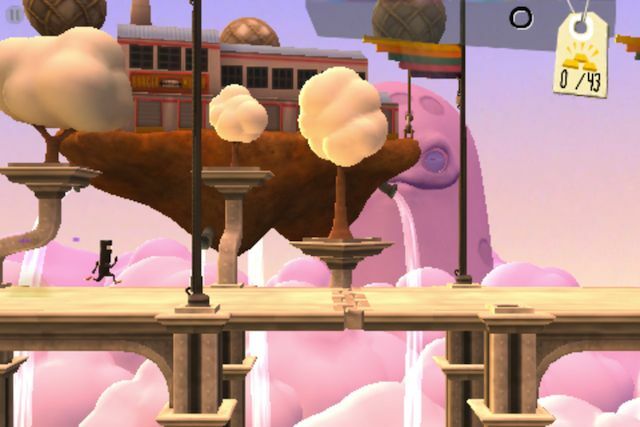 Look: We know that not every iOS game is perfect. They all have their little quirks and irregularities, and some are flat-out broken. But among those that are actually playable, some contain a core mechanic that stumbles somewhere along the way. 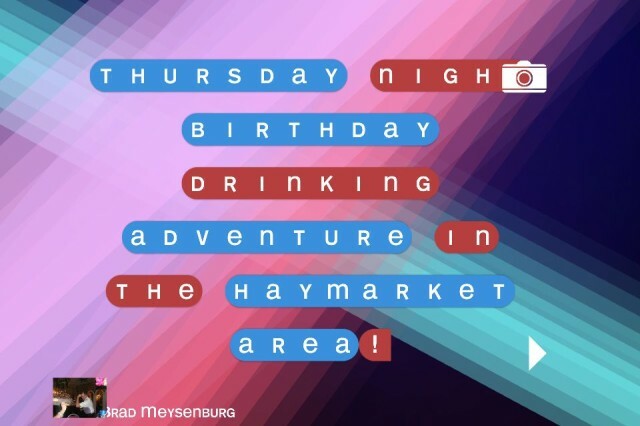 And maybe it’s a cool idea, but it feels like it could just be executed a little better. That’s where this series comes in. 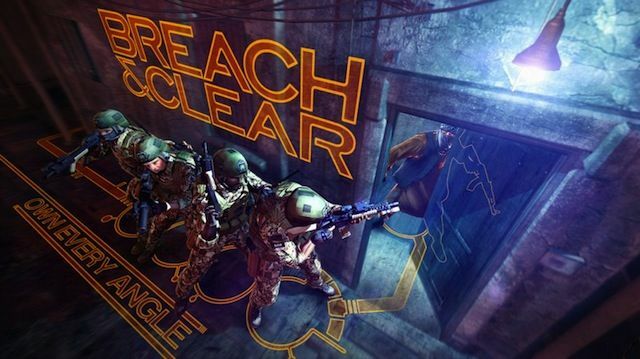 We round up games that are not necessarily bad but just fall short in some area, and we suggest other titles that do it better. There’s a reason that Apple usually invites Epic Games on stage. 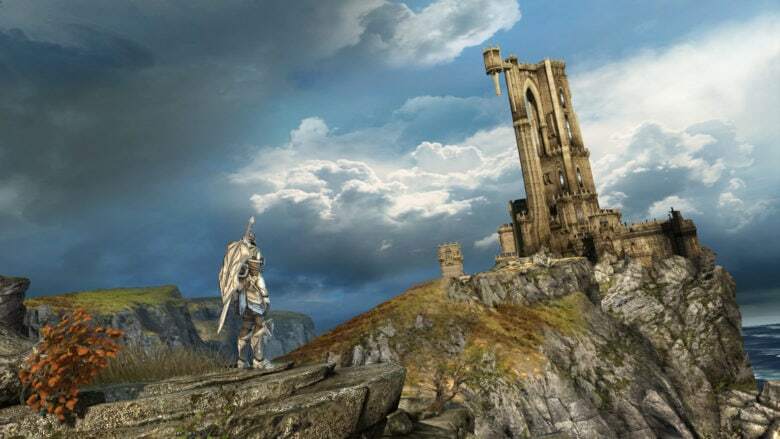 The developers’ mobile-only series, Infinity Blade and its sequels, shows off the gaming potential of any new iOS device by pushing its graphical potential to the very limits. Infinity Blade games look beautiful no matter what device you run them on, but there’s a big difference graphically between playing Infinity Blade III on an iPad 2 and an iPad Air. If you happen to have a jailbroken device, though, a new jailbreak tweak will trick Infinity Blade into running at a higher graphical setting… apparently with little degradation of performance. 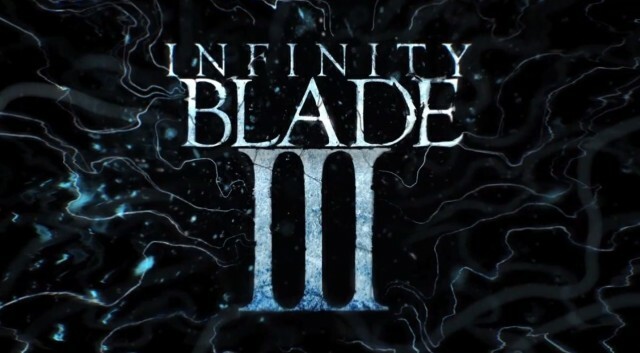 We got a glimpse of the incredible graphics and gameplay of Chair’s upcoming Infinity Blade III during the Apple’s keynote on Tueday, but Chair released a cinematic trailer for the new game this morning that dives into the Infinity Blade mythology of the first two games before setting up the narrative of the final chapter of Infinity Blade. 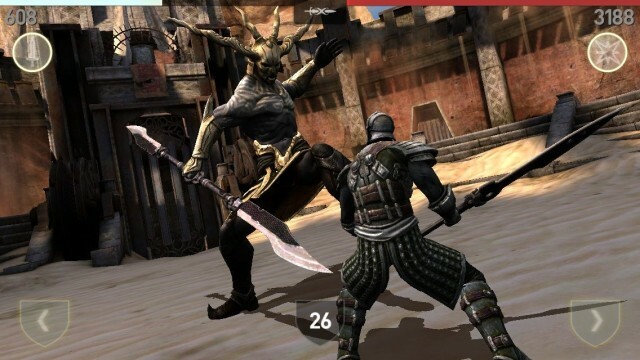 Unlike Infinity Blade: Dungeons – which was eventually canned after fans were left waiting over a year for the release – Infinity Blade III is ready to go and will launch in the App Store on September 18th for $6.99. 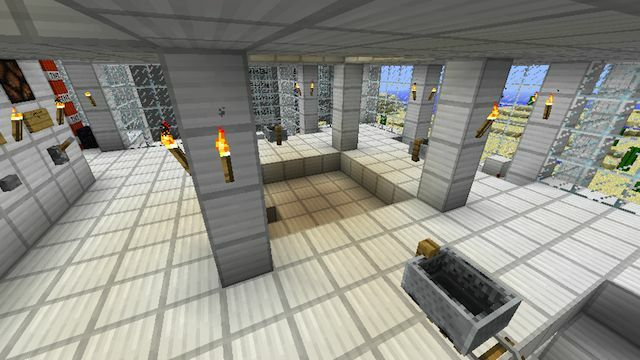 The game features seven huge new worlds, fire-breathing dragons, and enough swordplay to keep you entertained for weeks.